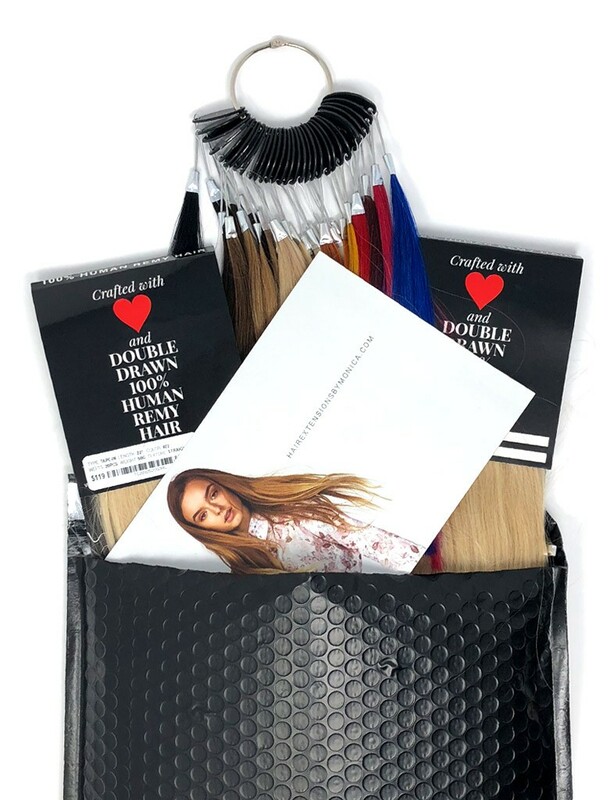 Refundable starter kit includes sample hair extension set(s) of your choice and a color ring. *Full amount will be refunded & adjusted against your bulk order of $2000 or more. In case you are not satisfied with the quality of hair or packaging, we offer 100% MONEY BACK GUARANTEE regardless of all issues.